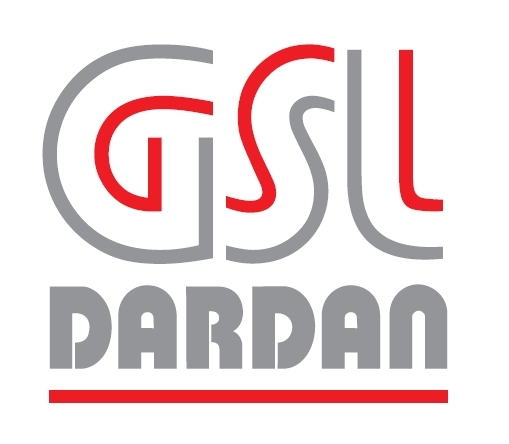 Today, we have some great advice from security experts GSL Dardan, to help you keep you and your home secure this Summer. Although it might seem like it is taking forever for the warmer climes of the Summer months to arrive, it will soon be upon us. The rise in temperature often brings a Summer crime wave as thieves look to take advantage of increased outside activity that may leave your home and even your garden susceptible to burglary. So here’s a few security tips to keep your home and possessions safe so that you can enjoy everything the Great British Summer has to offer. Many of them may seem like common sense, but if they prevent the hassle of having your house broken into and contacting insurance companies to get your possessions back, they are most definitely worthwhile. 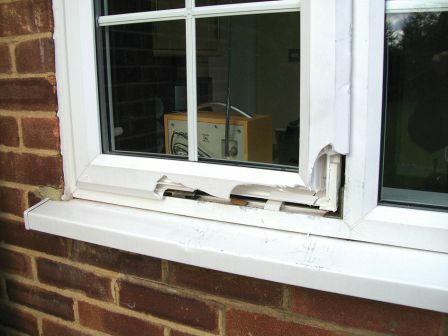 • According to the Thames Valley Police Force, 25% of all burglaries that occur in the Summer occur through opportunist thieves taking advantage of insecure doors and windows. • Even if you are nearby in the garden, make sure that all your windows and doors are locked securely. It only takes a few seconds for someone to access your home and take your most valuable possessions without you realising. • Don’t leave small windows open believing them to be safe from burglary. Even your pots and hanging baskets may be at risk! • If you want to keep the windows open to circulate some air through your house, even at night while you are sleeping, consider fitting window restrictors so that they can not be opened enough that someone might be able to use them to access your home. • Consider fitting outside security lighting or a visible burglar alarm. Using pea shingle or gravel on a driveway can allow you to hear unwanted visitors on your property before they are able to cause any harm. • Don’t leave any keys near entry points where a thief might be able to “hook” or “fish” them out through a letterbox, cat flap or window. • Ensure any internal handle operated locks on uPVC doors are fully secured with a key. An opportunist burglar tried to break into this Anglian window, but failed. Read about this here. 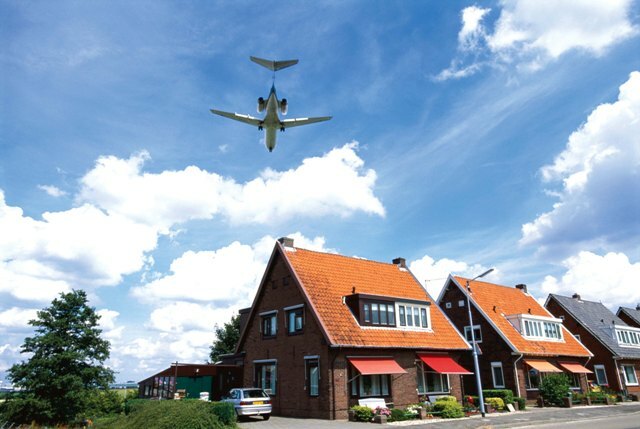 • Make sure that your home looks occupied – speak to your postman about holding your mail (Royal Mail Keepsafe service) and make sure any milk or newspapers are not delivered while you are away. You could ask a neighbour to park their car in your driveway and maintain your garden while you are away. • Do not advertise the dates of your holiday on social networking sites. There may be people you are unwittingly friends with who will take advantage of the fact they know your home is empty for specific period of time. • Leave important documents and valuable items with family members or at a bank. • Double check all of your windows and doors before you leave the property. If you follow this advice, your home should remain safe and sound. For extra peace of mind, if your current double glazed windows are old and insecure, you may want to take advantage of our current offer of 50% off energy efficient windows.